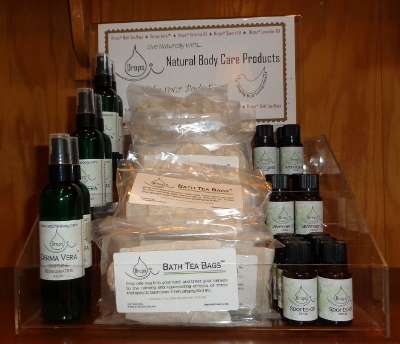 Singing Bird Incorporated® offers wholesale pricing to approved customers. Ask about our special rates for practitioners. To apply for a wholesale account please contact us by email: wholesale@singingbirdinc.com or just create your user name and password then email your resale certificate we will mark your account as wholesale after receiving the proper documentation.